New favorite dessert right here…yes…a grilled banana split. 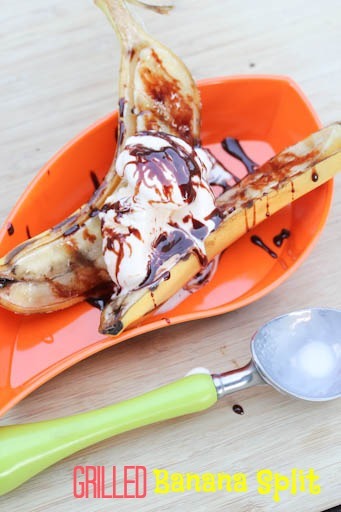 The grill caramelizes and sweetens up the banana…they layer for your favorite ice cream and toppings! So much fun for the kids!!! 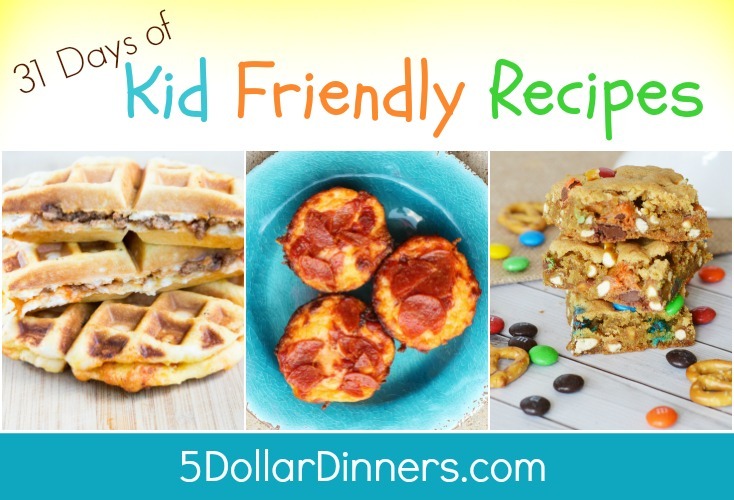 See the complete Kid Friendly recipe for Grilled Banana Splits here! 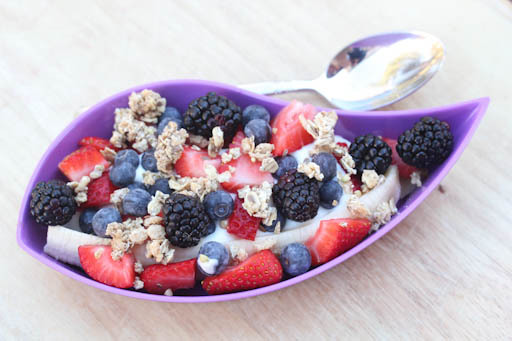 And if you’re looking for a breakfast option – check out my Banana Breakfast Split!